When companies reverse themselves on high-profile decisions, they need to understand why they’re doing it and what’s at stake. One of the principles of service design is that “You’re never done.” You need to create, innovate, iterate, and repeat as needed. Part of that process having the courage to reverse a decision or position. Case in point: Uber’s recent announcement that it will allow tipping via the app. Riders were of course always free to tip in cash, but there was an implicit understanding between riders and management that tipping wasn’t expected. Plenty of people would argue that this decision is more about public relations than a desire to do right by its drivers and isn’t likely to be a hit with most riders. While all those points may be valid, the argument can be made that generating some good PR after a rough six months for the ride-sharing company might be good strategy. Regardless of the motivation for a change in a long-held position, CEOs have to be clear on what they hoped to accomplish, be prepared to defend their decisions, and if necessary, revert to previous policy or make further changes. In February, the company started manufacturing dolls whose underwear couldn’t be removed. The company also started using plastic ties instead of strings in its packaging. Both moves were cost-containment efforts, according to statements from the company, and both moves generated backlash from fans. 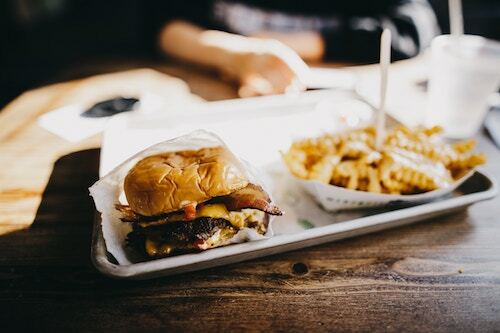 Shake Shack, in its quest to deliver a higher-quality French fry, abandoned its beloved–but previously frozen–crinkly fries in 2013 for fresh, hand-cut, double-fried ones that CEO Randy Garrutti was convinced would be a hit with customers. Mobile Mini, a business-to-business provider of portable storage units, had centralized most of its North American sales force to Tempe, Arizona, in an effort to save costs and be more efficient. When Erik Olsson came in as CEO in 2013, it was easy to see that this major initiative of the former CEO and the board had created a rift between the centralized sales organization and the field organization in a way that impacted customers. 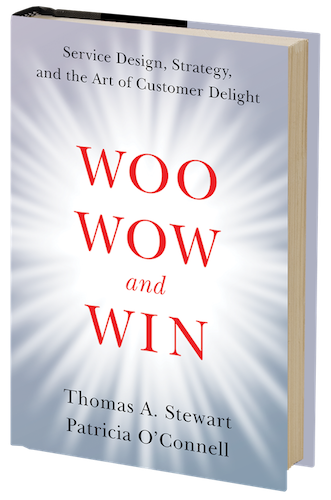 The field felt that they had lost control over the customer relationships, and customers found it impersonal to deal with someone out of Tempe. Olsson rolled back the decision and the sales force returned to the local level, much to the customers’ delight. Today, Mobile Mini enjoys Net Promoter Scores at over 85 percent, which rose significantly after reverting the sales organization to the local level. How will your proposed change alter the customer’s experience? What do you know about customer’s feelings about whatever is being changed? What is the motive for the change? Is it to attract new customers, justify higher costs, contain costs, make things better for employees? Is the change an innovation, an improvement, or just something different? Is the change in keeping with the brand? Are you willing to reverse the decision if it makes strategic sense to do so?